Yaletown, historical area in downtown Vancouver. 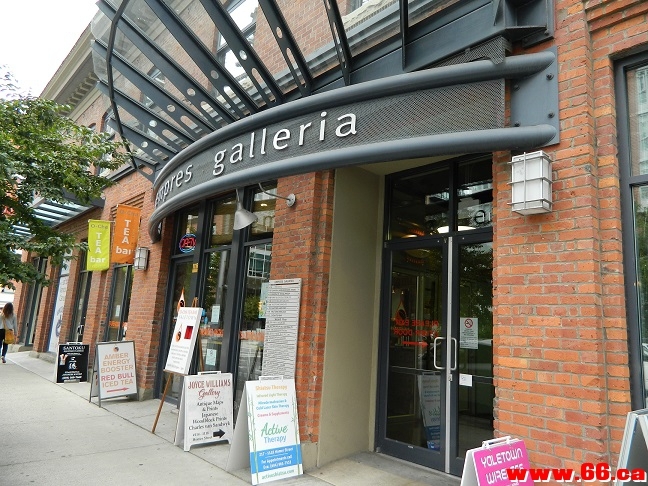 Ground-floor retail unit located in historic Yaletown. away to Robson Street and Central Public Library. GMT-5, 2019-4-22 09:25 PM , Processed in 0.043705 second(s), 31 queries .